Profession and passion are the two things that always tests a person once a life but passion always wins and become a profession at last. Here are some famous Pakistani actors who left their real profession and entered the field of acting and now they are recognized as actors by profession. The third one has really shocked me. Right after completing her MBA, this beautiful lady started working in a bank for a short period of time. After that, she moved to AAG TV and served there as a VJ. It was her first step in the television industry that made her acting in Drama serial “Dil e Muztar”. Now, this talented actress is hosting a morning show “Jago Pakistan Jago” on Hum TV. Before becoming everyone’s favorite actor on drama and film screen, this man with hero looks chosen singing industry as a profession right after completing his studies. He worked as a lead singer for “Entity Paradigm” band that dissolved in the year 2007. After that Fawad khan took a part as an actor in “Khuda kay Liye” and “Humsafar” that made him famous as a great and heart winning actor. 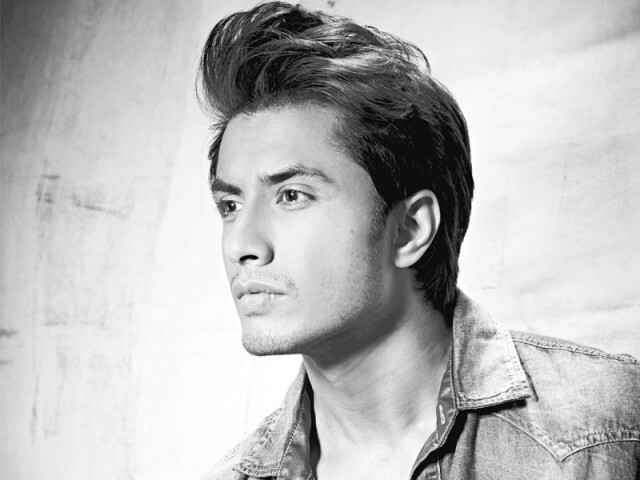 Ali Zafar completed his degree in Fine Arts from Nation College of Arts, Lahore and started his professional career as a sketch artist in Lahore’s Pearl Continental hotel but this place was not meant to be for him so kicked his career as an artist and became singer due to his GOD gifted excellent voice. His Song “channo” became much popular and took him to the peaks of singing. Being a multitalented man, he also played some roles in drama serials and Films. This man is mostly seen interested in politics due to his great tweets and why not? 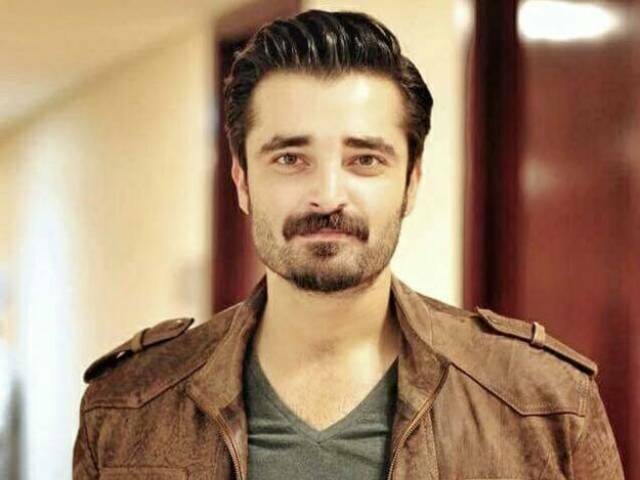 Hamza Ali Abbasi passed CSS exams and joined Pakistan Civil Services as a police Officer but he was passionate about studying films so he also kicked his great career and followed his passion. He went to America and studied film there and came back to Pakistan with a great entrance in Showbiz industry. She completed her studies in dentistry and became dentist successfully but being a woman with great model looks she kicked her profession as a dentist and entered modeling industry. Her career as a model proved lucky for her and made Pakistan’s top model in no time.